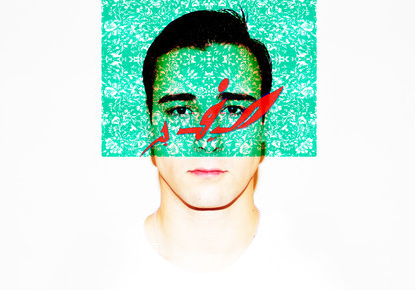 Ben Khan is a really talented young electronic artist from the UK who definitely deserves more attention. He just released his first EP “1992” on his Soundcloud page, and after only listening to it a couple of times, I’m kind of addicted to his music. I think I may have found another favorite new artist of 2014.